M.T. Towns, A.G. Attard, J. Buhagiar (A. Adesina), E. Bugeja, A.J. 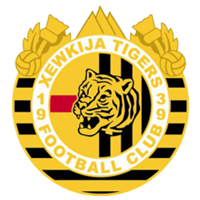 Obaje, P. Dordevic, S. Harland, M. Bamba, N. Vella (E. Zammit), R. Grech (A. Touarha), D.U. Monday. Galea, F. Apap, L. Grima (M. Bezzina), C. Mercieca, A. Mizzi, J. Bajada, S.P. Bajada, H. De Souza Maciel, D. Sowatey, E.A. Da Silva, E.P. Lattes. 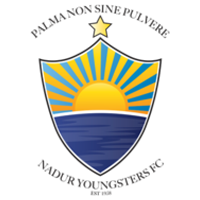 The current leaders of the BOV Gozo Football League Division I Victoria Hotspurs obtained a 2-0 win in their derby match against SK Victoria Wanderers so that they retained their comfortable lead over their main rivals for the title at the end of Match-Day 11 of the championship. 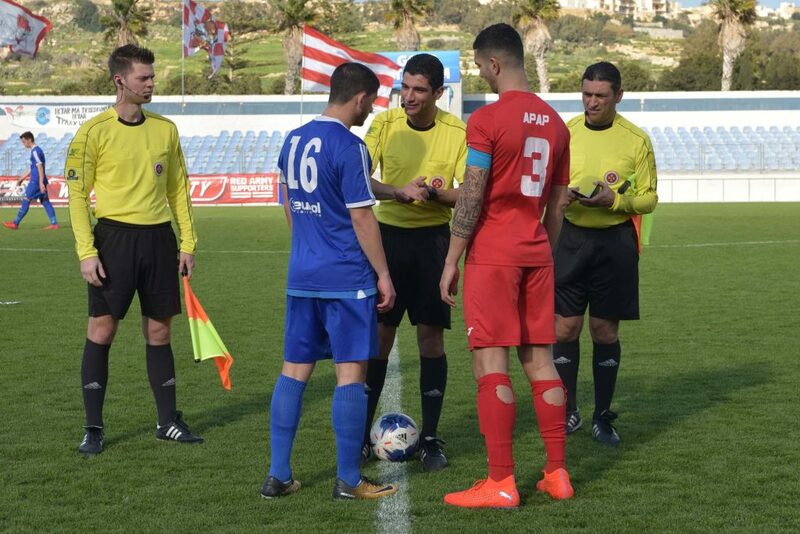 The Hotspurs therefore registered the same score as they did in the match against the Wanderers in the match between the two sides of the first round and also confirmed the difference between the top teams in the Gozitan championship and the teams struggling against the relegation. The Hotspurs, who had Shaun Bajada who was making his debut, made sure of the win with two goals scored during the first half through a brace by skipper Ferdinando Apap, but administered the lead throughout the second half and could have added more goals particularly during the dying moments of the encounter. 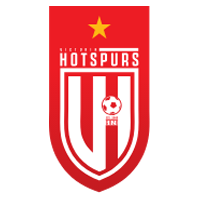 The Hotspurs had an excellent start and opened the score in the second minute of play through a fine header by Ferdinando Apap following a corner kick by Emiliano Lattes. Two minutes later the Hotspurs had a shot by Elton Da Silva that ended wide and on 10 minutes the Wanderers failed to clear the ball from the area and at the end Emiliano Lattes had his attempt saved by goalie Matthew Towns. The same goalkeeper was called to make another intervention on 18 minutes following an effort by Christian Mercieca and on 23 minutes the Wanderers had their best scoring opportunity of the encounter when Aud-gustine James Obaje entered the area with a personal action but had his shot that was partially saved by goalie Daniel Galea. From the rebound the ball arrived to Nicholas Vella who concluded badly from an ideal position and the ball ended away from goal. The Hotspurs continued to create more dangerous play and on 27 minutes an attempt by Henrique Maciel ended wide. On 32 minutes the Hotspurs could have added another goal when Elton da Silva entered the area with a fine move but from his pass Christian Mercieca had his attempt neutralised by goalie Matthew Towns. The same goalkeeper was called to make a difficult save one minute later to turn to a corner a shot on the run by Jonathan Bajada and on 39 minutes the Hotspurs doubled the sore when Ferdinando Apap had an attempt following a free kick by Elton Da Silva that was blocked on the line by goalie Matthew Towns but the same player took the ball from the rebound and concluded easily in goal. During the dying moments of the first half goalie Matthew Towns denied the Hotspurs from scoring another goal with two important saves. On 42 minutes the keeper neutralised a header by Henrique Maciel from a cross by Christian Mercieca and in the second minute of stoppage time before the break the goalie turned to a corner with some difficulty a strike by Henrique Maciel. After the break, the Wanderers tried to increase their efforts in an attempt to re-open the issue. On 63 minutes a shot by Joseph Buhagiar ended wide and three minutes later they protested for a penalty following a challenge by striker Aud-gustine James Obajae with central defender Daniel Sowatey. 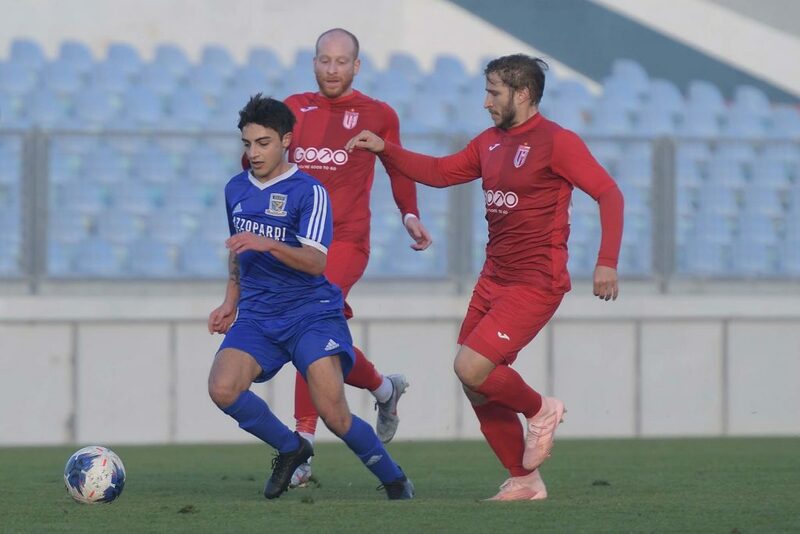 In another offensive action by the Wanderers on 73 minutes a strike by Joseph Buhagiar was deflected to a corner by defender Lawrence Grima and from the same corner action, taken by Anthony George Attard, a header by Moussa Bamba ended high. Three minutes later the Hotspurs replied with a move by Elton Da Silva who entered the area and produced an inviting low pass to Henrique Maciel but the latter incredibly concluded over the crossbar with a shot on the run from an ideal position. On 78 minutes the Wanderers had a shot from long distance by Anthony George Attard that ended away from goal and on 81 minutes Aud0gustine James Obaje entered the Hotspurs area with a personal action but his cross-shot missed the target. In the first minute of stoppage time the Hotspurs could have scored a third goal when Elton Dal Silva almost took the ball following some hesitation by the defence to clear the ball from the midfield but goalie Matthew Towns went outside the area and cleared the danger in time but the ball arrived to substitute Michael Bezzina who tried to lobbed towards an open goal from close distance but missed the target. The Hotspurs were also unlucky when a strike by Elton Da Silva was stopped by the crossbar.